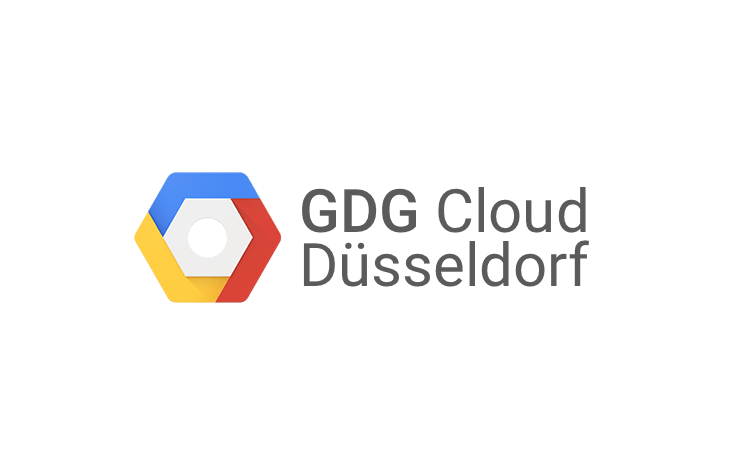 We, the GDG Cloud Düsseldorf, are organizing our next meetup on Monday, October 23rd at InVision. We are awaiting our special guest Terry Ryan (Google, San Francisco). Terry is Developer Advocate for the Google Cloud Platform and also author of the book “Driving Technical Change”. Since Terry is in Europe, we managed to invite him to give a talk at our GDG and spend some time with us! There is momentum to moving container-based systems instead of the traditional single machine (or virtual machine) model. Where does that leave your mission critical monolith application? Can it be containerized? Without tremendous amounts of pain? Of course it can.